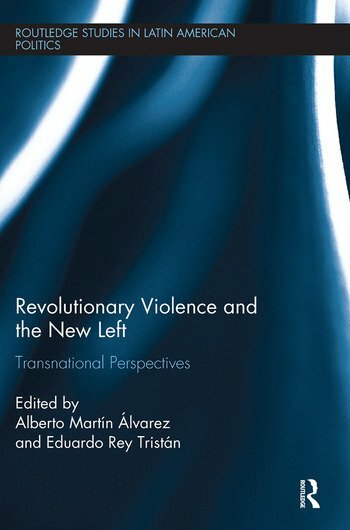 Leading figures and rising stars in the field present the first contribution explaining the transnational nature of the revolutionary violence of the New Left. Focusing on the processes of dissemination of ideologies and mobilization of ideas and repertoires of action among the revolutionary organizations of the New Left in Latin America, Europe, and the United States, this book contributes to our understanding of the dynamics of the New Left wave and, at the same time, helps explain the "why" of the emergence of very similar armed leftist groups in vastly different geographical and political contexts. Alberto Martín Alvarez is Full Professor and Researcher in Political Sociology at the Instituto de Investigaciones Dr. José María Luis Mora in Mexico. His research focuses on political violence, revolutionary movements and the history of the left during the 20th Century. Eduardo Rey Tristán is Professor and Researcher of Latin American History at the University of Santiago de Compostela, Spain. His research has focused on the theme of political violence, revolutions and guerrilla movements in Latin America during the 20th Century.